Ralph Charles Whitmore Lucas’ journey began on July 31, 1937 in Regina, Saskatchewan. He was son to Caroline Molly Lucas and adoptive father Harry Lucas. His childhood was spent in Regina and some of those childhood friends became lifelong friends. All of Ralph’s careers centered around his love of electronics and technology. The firstborn children of Ralph and the late Joanne Cowan are Brent Lucas (Rachel) and grandchildren Olivia and Nicholas; Kendra Bednarczyk (Richard) and grandchildren Darynn and Ryan, all reside in Cranbrook, B.C. Ralph always treasured visits to B.C. to spend time with family and create memories sailing, camping, fishing and sharing stories. Ralph and Marie were married on December 22, 1973 in Calgary, Alberta. Together they had three daughters. Kim Suntjens (Kyle) of Drumheller, grandchildren Claire, Andrew, Cole and Jill; Cara Wynnyk (Levi) of Sylvan Lake, grandchildren Ruby, Solomon and Ari; Nichole Elliott (Brody) of Cochrane, grandchildren Sloane and Sawyer. 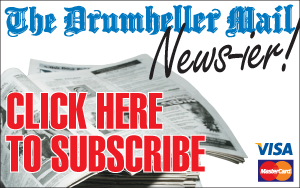 Drumheller became home for Ralph and Marie in 1979. Many beloved family friendships developed over these years. In Ralph’s lifetime his loves and interests were numerous! He loved his family first and foremost. The arts, reading, and music were very valued by him. His passions were cars, camping, his many dogs, fly fishing, downhill skiing, martial arts, magic and anytime spent out in nature. Ralph and Marie retired to Sylvan Lake, Alberta in 2005. 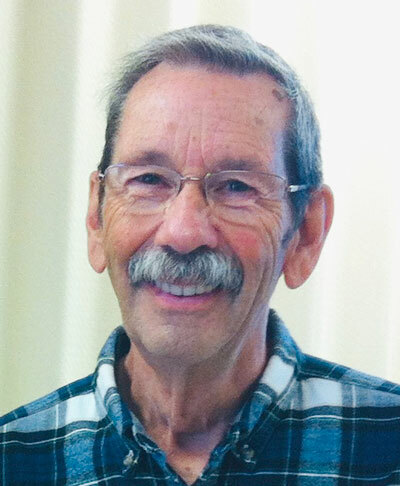 Ralph had a love of sailing and enjoyed Sylvan Lake’s beauty both on and off the lake. Palm Springs became a winter retreat for eight years and many lasting friendships and memories were created in their time there. Ralph’s health challenges were mounting. With heavy hearts we said goodbye on April 16, 2019 with his family by his side, at the age of 81. The family is blessed by the health care that Ralph received over the years in Drumheller, Sylvan Lake and Red Deer. Marie was his best friend, wife, advocate and devoted caregiver, and the family is eternally grateful. 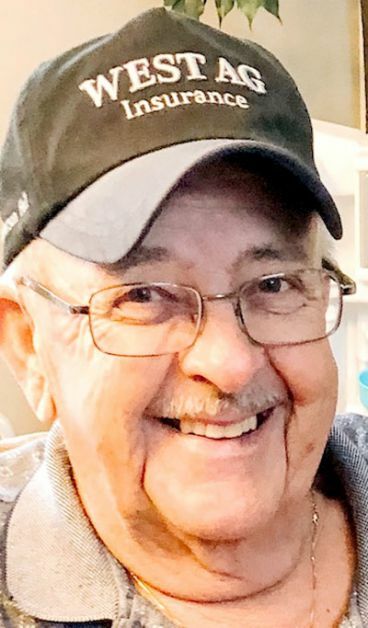 A memorial for Ralph Lucas is planned for Saturday, April 27, 2019 at 1:00 p.m. The service and reception will take place at the Badlands Community Facility in Drumheller, AB, 80 Veterans Way. Donations will be accepted for the Heart to Heart Society in Drumheller, Alberta. It is with great sadness that we share the passing of our Dad Lorne Harsch, of Carbon, Alberta, after a courageous battle with cancer. Born to Alvina and Theofiel Harsch, Lorne was a valuable member of the Carbon Community. He is survived by his two children, Nicole Brayton (Chris) and Joel Harsch (Christina) along with his 6 grandchildren, Mia, Ava, Olivia, Corwyn, Bryson and Laekyn. A special thank-you to those that supported Lorne throughout his journey and to the staff at the Three Hills Hospital who took exceptional care of him during his final days. A celebration of Lorne’s life will be held at the Carbon Community Centre on Saturday, April 27 from 1-3 pm. In Lieu of Flowers, donations can be made to the Alberta Cancer Foundation. On April 9, 2019, Babe passed away after a battle with cancer at the age of 83. He was born March 28, 1936, in Drumheller and grew up in Midland. He was an avid outdoors man, earning the nickname Hawkeye for his hunting abilities. 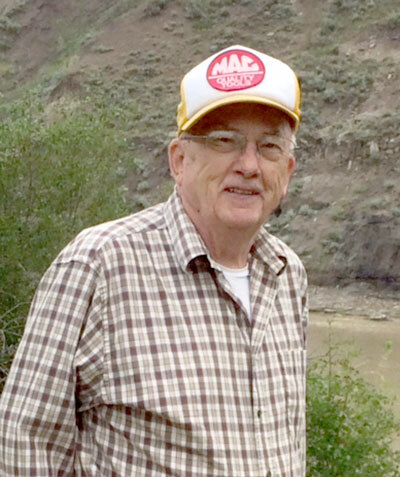 A tireless worker, Babe owned gravel trucks in his youth, then spent 25 years at the parts counter of Excelsior Motors, at which he earned the Rotary Club’s “Most Courteous Employee” award in 1979. After moving to Campbell River, BC in 1988, he returned to driving trucks, working for Island Highways for six years after which he retired and moved back to Drumheller. Aside from hunting, fishing and camping Babe loved tinkering in the garage; going for walks with Dawn; baseball, he coached Darren’s little league teams and never missed a Blue Jays game; old time Country music; and western movies. Babe was especially fond of his grandchildren, entertaining them with his quick wit, dry sense of humor and bestowed upon each of them a special nickname. Babe is survived by his daughter Dawn Oxbury, her children Nicole (Steve) Cronkhite-Cale, Corey (Jody) Cronkhite; son Darren Oxbury, his daughter Drake Oxbury; brothers John and Arthur, sister Lin and numerous nieces nephews and extended family. Babe was predeceased by his best friend, fishing partner and father John Oxbury; his mother Olive Oxbury; wife Jean Eileen; sisters-in-law Anne and Linda; and daughter-in-law Debra Oxbury. As per his wishes, no formal service will take place.